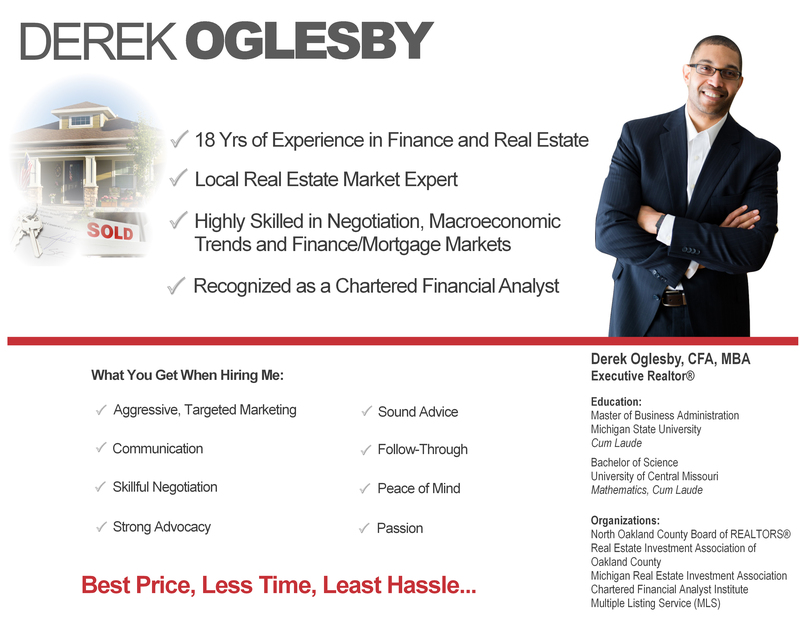 I am a seasoned real estate, finance and investment professional with more than 20 years of experience. My background and expertise are in real estate, investment and risk management. Helping clients reach their real estate goals is my satisfying mission. You need an advocate that will fight for your best interests and be the professional that will get you to your goal. What makes me unique is that I am an ACTIVE participant in the real estate process, going over and beyond traditional agent expectations. 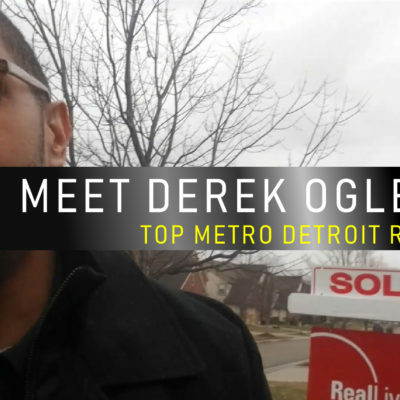 As a seller’s agent, it takes an aggressive and innovative Realtor® to efficiently sell a home in today’s challenging housing market. Unlike most agents, I do not consider sales to be a numbers game. I take a special interest in each one of the properties I sell and incorporate homeowner’s individual concerns. I customize a personally tailored marketing campaign for optimal exposure through vivid visual listing detail, extensive marketing and nontraditional mediums. 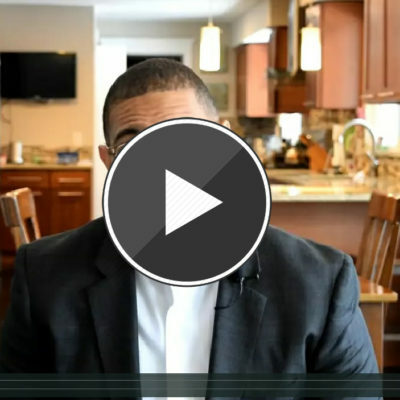 As a buyer’s agent, you receive a trusted market expert that will successfully guide you through the entire buying process, from home selection to price negotiations, being your very best advocate every step along the way. Please do not hesitate to contact me and I’ll be more than happy to speak with you openly and honestly about your goals concerning the sale of your house or the purchase of your new home!